Posted October 8th, 2017 . 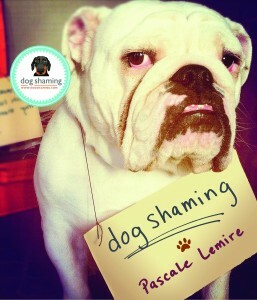 Love these dog shaming posts! 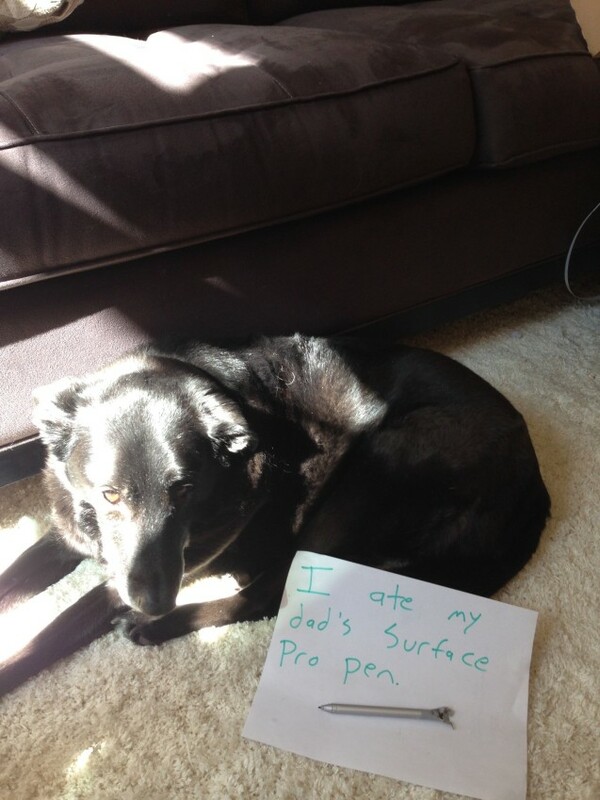 Always makes my day better and just reminds me how mischievous dogs can be!